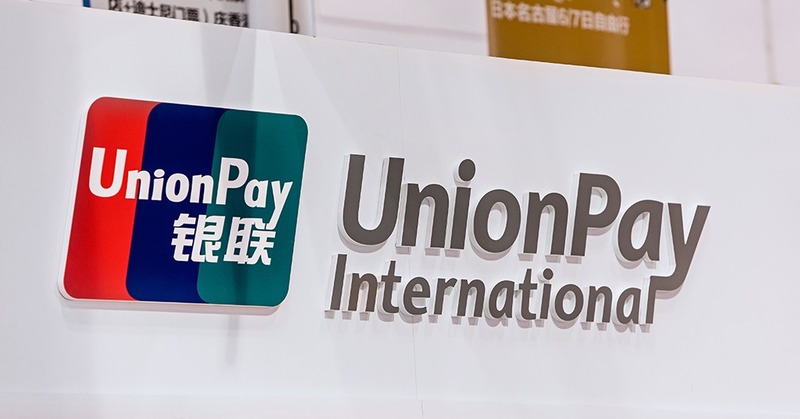 UnionPay International announced cooperation with the largest bank in East-Africa, Kenya Commercial Bank (KCB), to issue 300,000 UnionPay payroll card and student card within this year. This is also the first time in Africa to issue UnionPay payroll cards and student cards. At least 20 schools in Kenya will accept UnionPay student cards for the payment of tuition fees and other transactions in campus. According to the latest data, 110 million UnionPay cards have been issued in 52 overseas countries and regions. More and more overseas residents use UnionPay cards in their everyday consumptions. In addition, UnionPay card has been chosen as Manila City Card. Besides, UAE, Russia, and Uzbekistan issued UnionPay payroll cards as well. At present, 50 countries and regions in Africa accept UnionPay cards, and the overall acceptance rate has reached more than 75%. 10 countries in Africa, including Mauritius, Kenya, Seychelles, have issued UnionPay cards such as premium cards, business cards, and Asian travel cards.